Bonnie joined Somerville in 1998 as a frontline support worker and in 2000 was appointed Manager Disability Services with joint responsibility for the management of staff and performance of Disability Services in Darwin and Katherine. 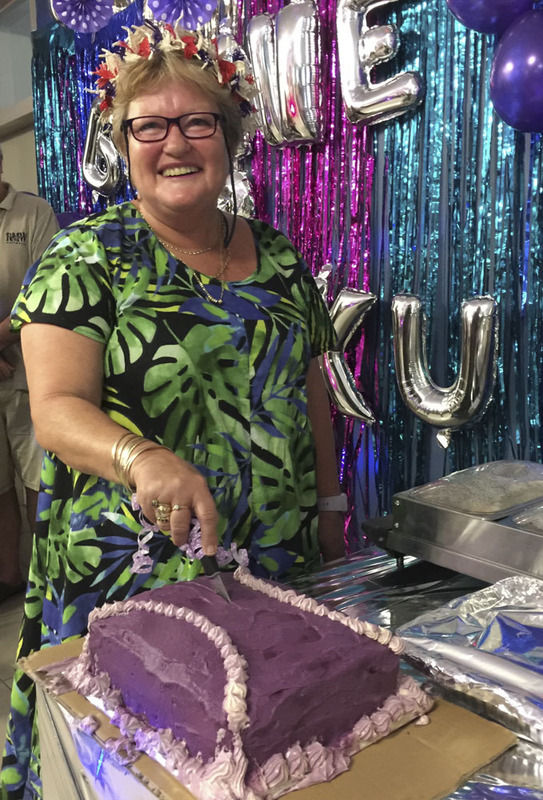 Bonnie was well known in the Northern Territory and her extensive experience helped shape our service to be a leader in the disability sector in the NT. Bonnie will be missed by all at Somerville but her legacy will live on. We wish Bonnie all the best in her retirement.